I love sewing and quilting! Hello! 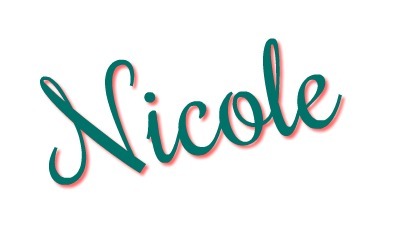 My name is Nicole Moore and I am an enthusiastic sewing and quilting professional! Thanks for taking a moment to stop by and meet me. I’m ‘sew’ glad you are here! Whether you found my little corner of the internet via Pinterest, Instagram, YouTube or Facebook – I welcome you! One of the things I like to do when I first meet someone is play a FAST FIVE FACTS! I will leave you with 5 facts about me. Fun! I started sewing when I was young. I was influenced by the women in my life. 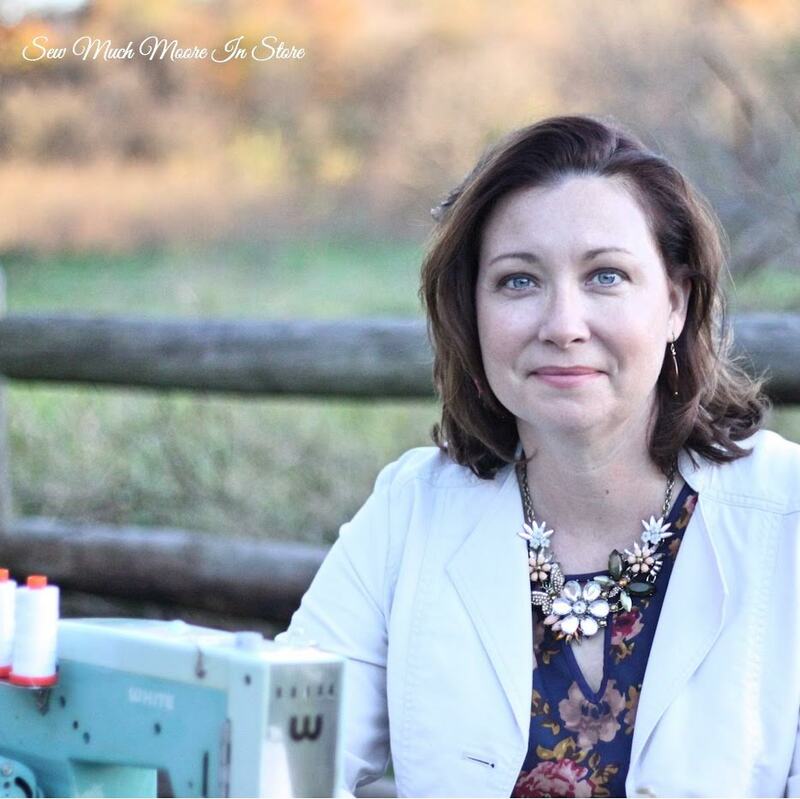 My Mother made many of my clothes, my Paternal Grandmother made Barbie clothes for my dolls, and many other women in my family contributed to my adoration of sewing. At an early age, I took advantage of the sewing classes that were offered through our 4H program and Home Economics courses in school. In 2013, I left my corporate career and took a more active role in the lives of my children and family. I started selling my handmade goods in 2014 and things took off from there! I enjoy making custom items for people around the United States and abroad. I am currently a stay at home creative entrepreneur with a passion for teaching in person and online. I am an active member of the Kansas City Modern Quilt Guild and love to stay current on new designs, techniques, and fabrics. I am a firm believer in continuing education. I love to take sewing and quilting classes from my peers. In 2016, I learned how to make my own shirts! How fun! I am a visual learner. I love a good video or picture tutorial! Sometimes, the written patterns are confusing and a picture says a thousands words (at least a good picture might)! I am a fabric-holic! My current favorites are designer quilting cottons that modern and contemporary. My favorite fabric companies are Art Gallery Fabrics, Cotton + Steel, Tula Pink & Heather Ross. I am constantly learning about and discovering new designers and fabrics! I am ‘sew’ inspired by fabric and want to have it all! If you would like to stay up-to-date with me, simply subscribe to my Newsletter. This is where I share all the good stuff! You can expect a weekly email (usually on Thursday mornings). Until then, you can always find me on Social Media! I keep an active story on Instagram, share daily posts on Facebook. I also have a fun Pinterest account! If you like to watch DIY tutorial videos – subscribe to my YouTube Channel! Thanks for stoping by to visit where there is always Sew Much Moore In Store!